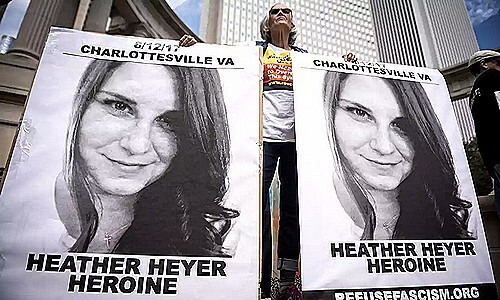 Susan Bro, mother of Heather Heyer, the Charlottesville activist who was killed while protesting against an extreme right-wing gathering in Virginia, before those who asked her why she's struggling to fight for social justice in memory of her daughter, has recently declared: "Am I supposed to sit at home and cry?" In one sentence, I read a lot. Within the latter, an affirmation of admirable dignity. Immense pain transformed into equally vast daring. A question to those who have intellect, and above all conscience to understand.